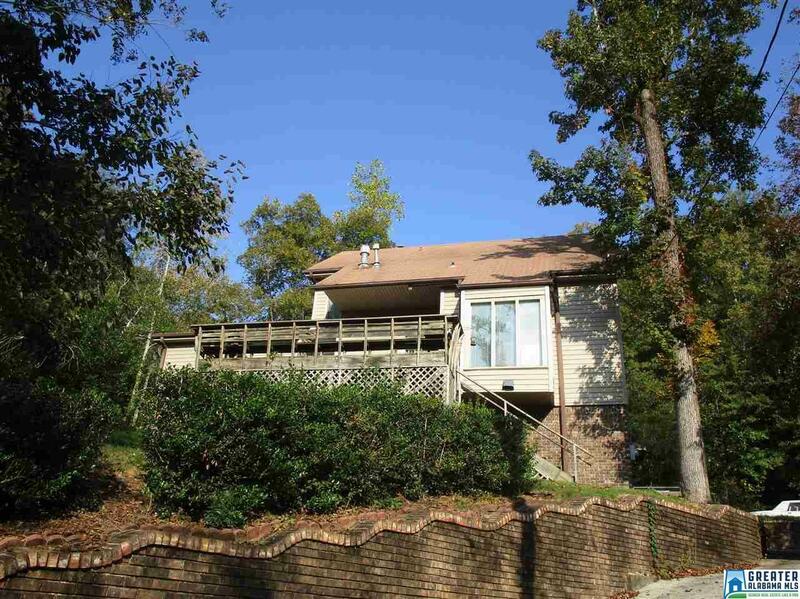 1412 Saulter Rd, Homewood, AL.| MLS# 832782 | Richard Jacks UABLIVING.com 205-910-2297 | Birmingham AL Real Estate | Contact us to request more information about our Homes for Sale in the Birmingham AL area. Large home on Saulter Road, one of the best roads in the very desirable Homewood area. With over 2700 sq feet +/- according to the tax records above grade with some finished space in the basement. You will love the room so come check this one out as soon as possible. This home boasts 4 bedrooms and 3 full baths. Driving Directions: From Highway 31 Turn On Saulter Rd. Turn Slight Right To Stay On Saulter Rd.